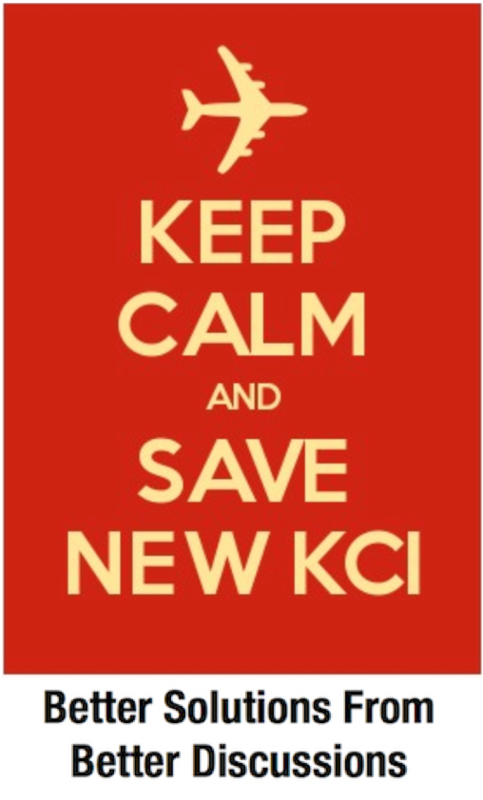 KCPT Pundits Agree It’s Time For Us To Put Brakes On Terminal Plan | Save KCI! 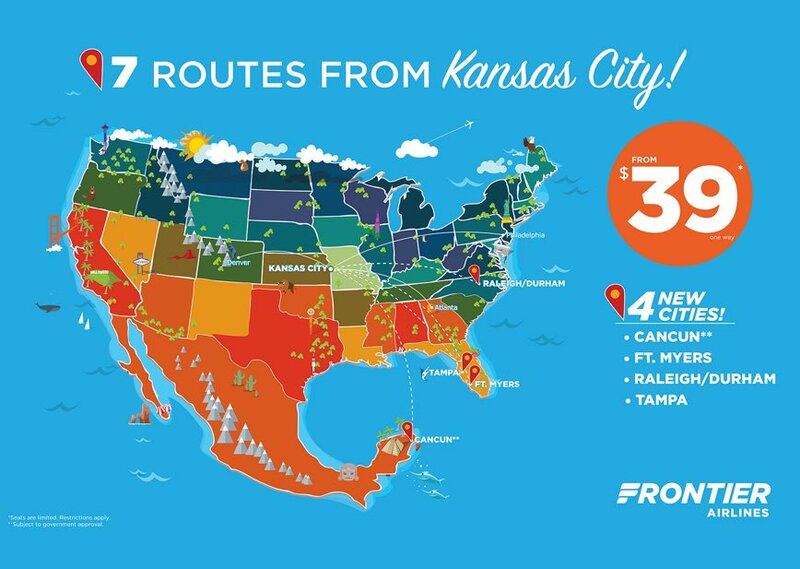 As noted earlier, Southwest’s very public entry into the KCI terminal discussion is a game-changer. I for one want to know why “”OUR “” CITY , COUNTY , STATE LEADERS WANT TO BLOW ALL THIS MONEY ON THIS ????????? PLEASE NO MORE LIES !!! I for on e think there is way to many FOXES IN THE HEN HOUSE !!!! I agree with james! Anyone that’s adamant about razing the Airport and building something else, is certainly suspect of having their hand in the kitty for a kickback. This is way we hired a city manager in the first place. What’s his stance on this? Would You Underwrite This Loan? Congratulations, KC! Доверяй, но проверяй. John Gillis on Would You Underwrite This Loan? 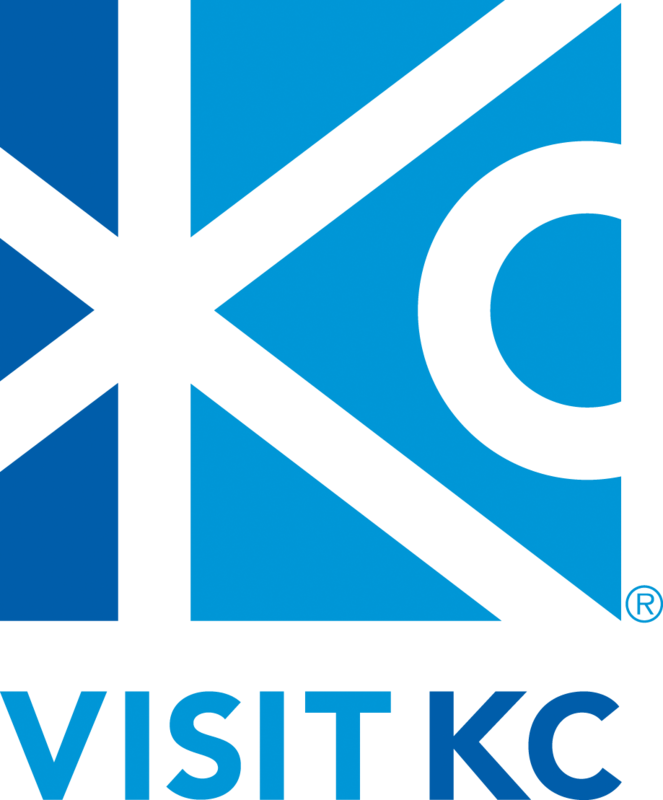 bob on Is Passenger Seating Not Included In A New KCI?